Secure Best Rates and Instant Confirmation! 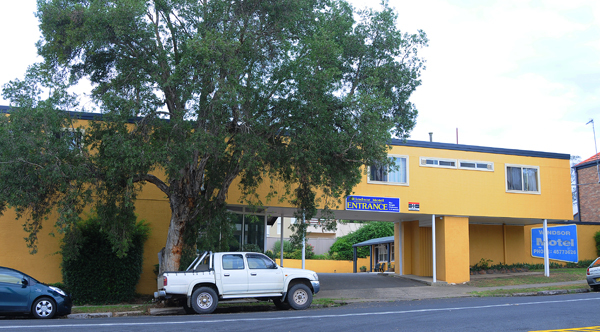 Value and comfort with modern facilities..... A motel in Windsor that has affordable rates, Modern and comfortable motel accommodation in a tranquil position conveniently situated in the heart of historic Windsor. A short walk to shops, restaurants and a range of recreation activities, ample of car parking spaces available within the property. You can check availability and rates for all room types at one time. You get our best rates with instant confirmation online. Richmond RAAF Base, Parramatta, Castle hill, Kenthurst, Riverstone, Baulkham hills, Kellyville, Rouse hill, Pitt town, Penrith, St Marys, Kurrajong, Richmond, North Richmond, Cattai, Wilberforce, Maroota, Bowen mountains, Scheyville, McGraths Hill, Bligh park, Annangrove Windsor downs, Windsor hospital, Vineyard, Mulgrave, Londonderry, Cranebrook, Blue Mountains, Mount tomah, Botanical gardens, Dural, West Pennant hills and Blacktown.